Planning a romantic getaway, spa holiday, adventure trip or a family holiday, Americas give you ample of reasons to visit the great. Plan a trip to Mexico; try exploring the land of cowboys, famous for its great culinary taste and rich culture. Try some tequila shots and experience the rich Aztec and the Mayan Culture. 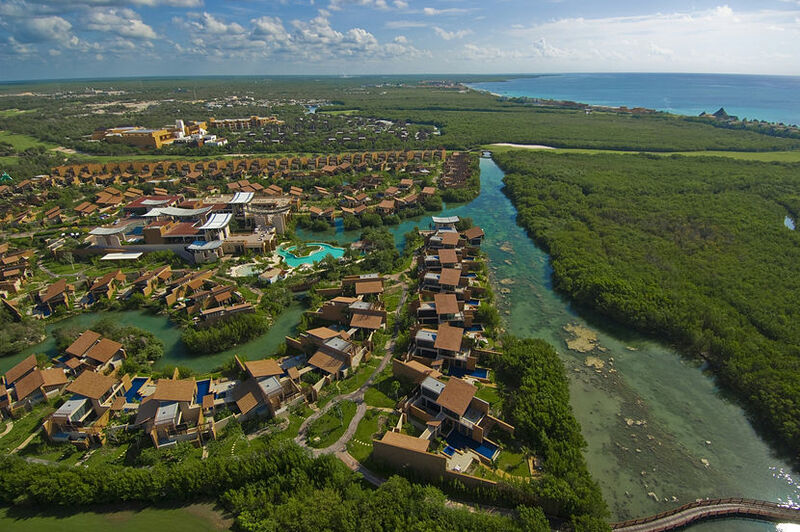 Experience the Greatness of Mexico by the Sea on Americas. 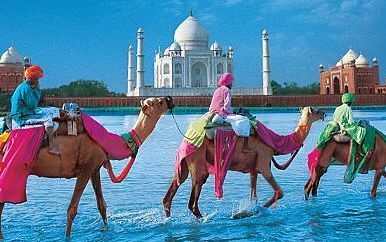 You can also explore the land of America; the images of the country that named itself after a continent are embedded in the mind of every traveller. Highways cutting through bleak deserts, forests of skyscrapers towering over urban jungles, acres of beaches dotted with surfboards and sun worshippers, high mountain peaks and green river valleys, magnificent feats of engineering, from the Brooklyn Bridge to the Hoover Dam. An American holiday offers it all. Not to miss any great cultural monuments and tourist hot spots like Lady Liberty, the Grand Canyon, the Empire State Building, the US Capitol, the “Hollywood” sign… the list goes on. Try some adventure activities on a holiday in Canada; enjoy some skiing, skating and much more. You can also opt from a range of wellness programs and spa treatments in the backdrop of some of the most scenic places in the world. 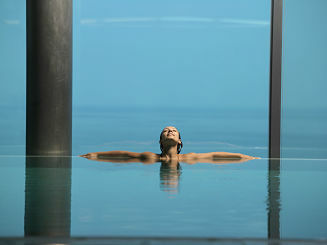 Choose from tailor made America holiday packages from Sanctuary Spa Holidays. A wellness resort with 74-rooms, located brilliantly close to the Miami Beach. Celebrated for its great hospitality, get pampered by an excellent staff, take a break, and appreciate the beauty of nature at the Como hotels. A Great place to take a break from the hustle bustle of daily life. The hotel offers a haven from the hustle and bustle of Miami Beach in a sophisticated environment. 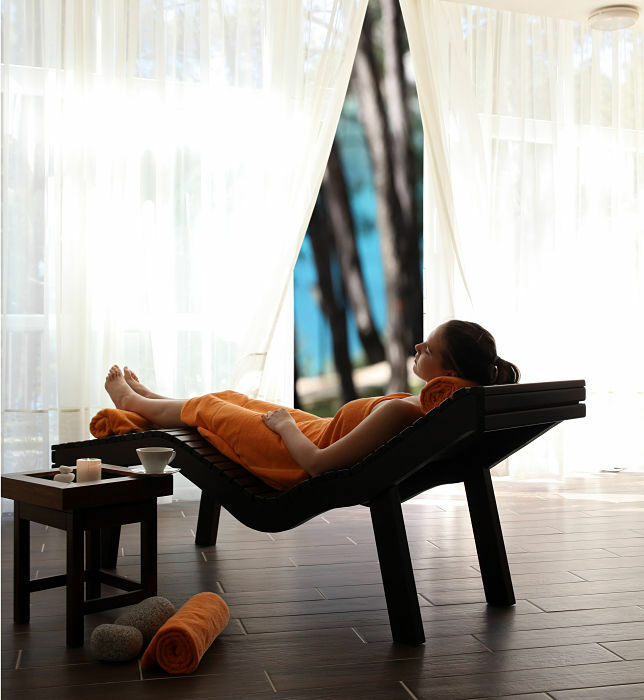 Well known for its contemporary design, great service and trained staff offering some fantastic wellness treatments in the holistic environment. Stay 3 nights from £1169 p.p. in a City Room, including Room Only, return economy flights & transfers. New York is a unique blend of fast-paced city life and natural beauty, making it an ideal place to take up a much-needed spa break from the day-to-day stressful routines. 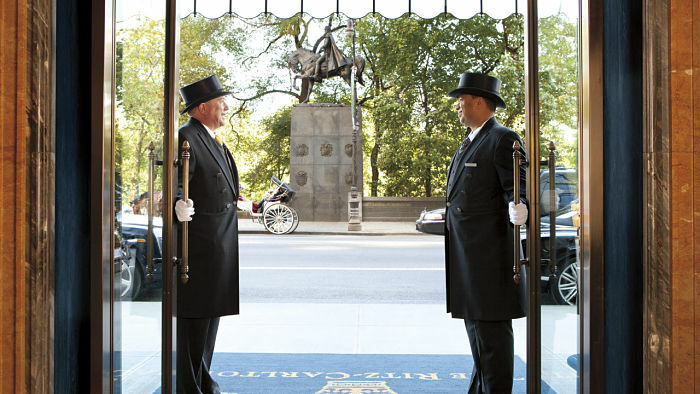 Stay at the Peninsula Hotel, New York and enjoy best of both the experiences on a holiday to New York. Looking for a destination to go on to a much-needed break, then the Mandarin Oriental gives you a chance to experience two distinct experiences one of enjoying the fast paced city life and the other of unwinding at the magnificent resort. 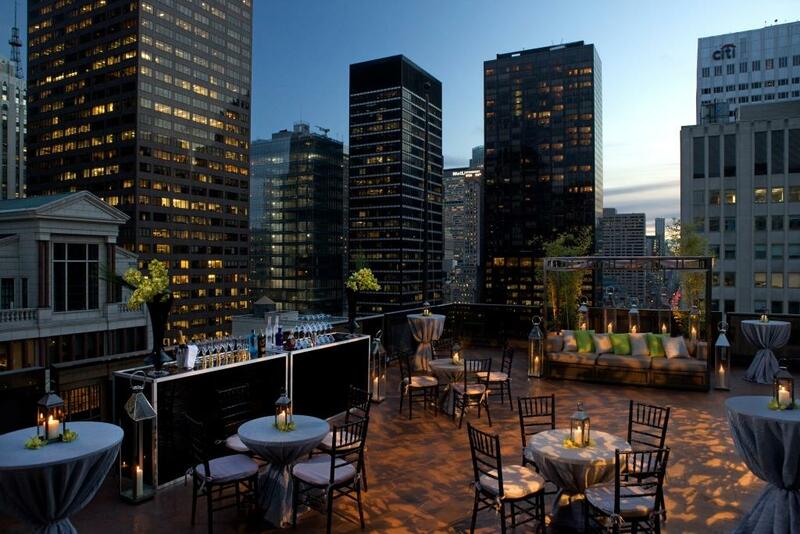 Situated in the heart of New York City, the Mandarin Oriental gives access to all the nearby spots easily. 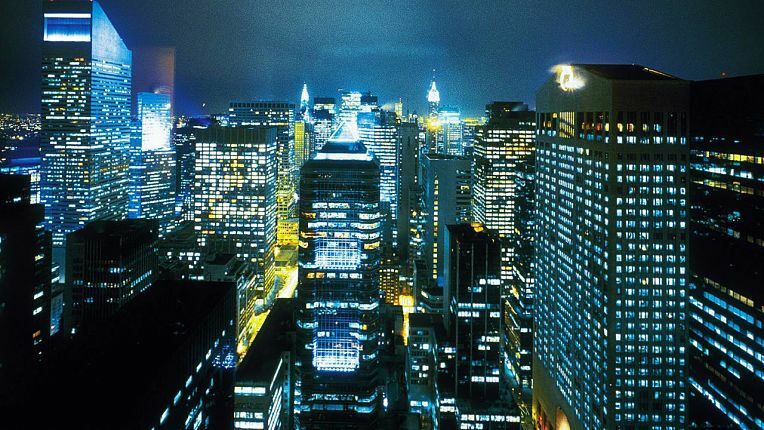 New York City is a unique blend of the fast-paced city life with beautiful surroundings. Whether on a leisure trip or a business one, the city of New York gives you chances to enjoy both experiences well. Stay at the luxurious Ritz Carlton in New York and get a chance to see the famous nearby locations starting from the famous Central park to the Manhattan buildings on a trip to New York. 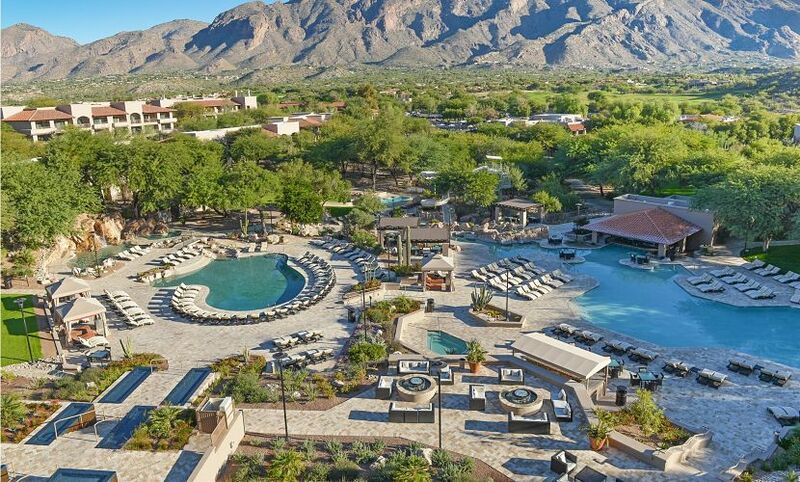 Nestled beautifully in the Catalina Foothills, the Westin La Paloma Resort and Spa spreads over a wide area and features a health club, five outdoor pools, and ten tennis courts. 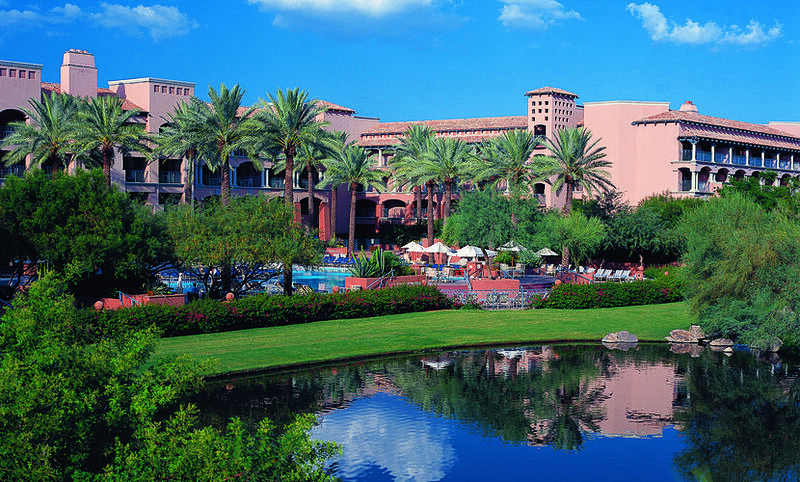 The Westin La Paloma Resort and Spa has a restaurant, a bar/lounge, and a poolside bar. 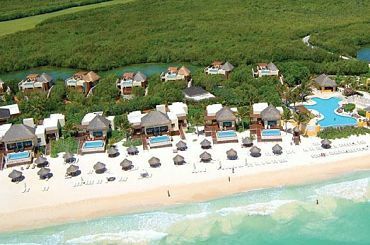 The Royal Hideaway Playacar is an all-inclusive and adults only resort, situated along the shores of Mexico’s Playa del Carmen. The hotel is only a short distance from Playa del Carmen’s 5th Avenue, a popular shopping, nightlife, and dining destinations. 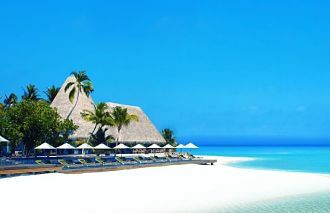 Guests can enjoy the breathtaking white sand beach, the elegant accommodations, gourmet cuisine. The Royal Hideaway is also designed for romance, making it an ideal getaway for couples. The hotel resort is a member of the prestigious Leading Hotels of the World. Stay 7 nights from £1310 p.p. in a Luxury Room, including All Inclusive, return economy flights & transfers. 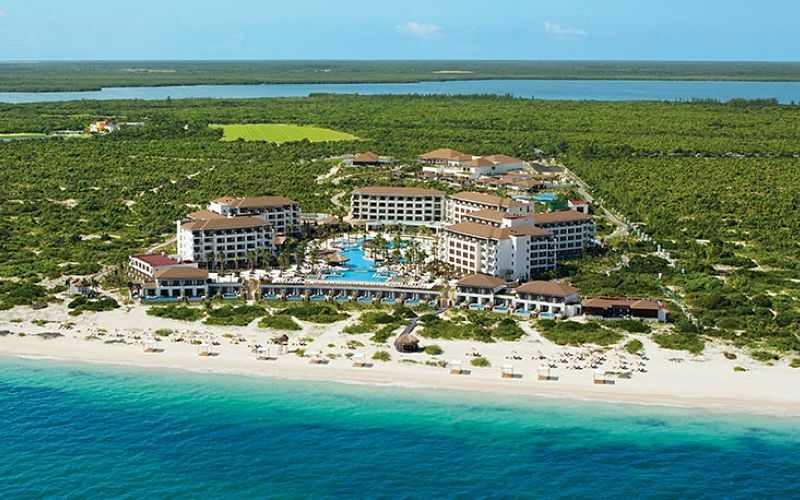 Secrets Playa Mujeres Golf & Spa Resort is an adults-only resort offers an impeccable service that you come to expect in a vacation destination. This is an all-in resort that promises an “Unlimited Luxury” experience where everything onsite is included in the room price, such as buffet and a la carte food, soft drinks, bottled water, other beverages, taxes and gratuities. This brand new resort boasts of its comfortable and luxurious 424 suites with private terraces or balconies and guarantees a magnificent view of the Caribbean Sea. The suites’ décor consist of local wood elements. Looking for a destination where you can unwind and relax, the beautiful mountains and the dessert birds give you a chance to do so. 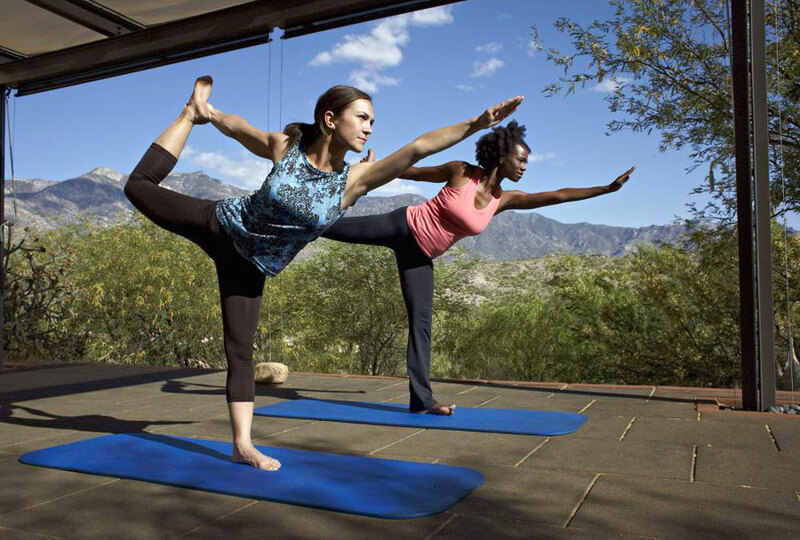 The beautiful surroundings and a wide range of programs make Canyon Ranch in Tucson a perfect destination to start your wellness journey. 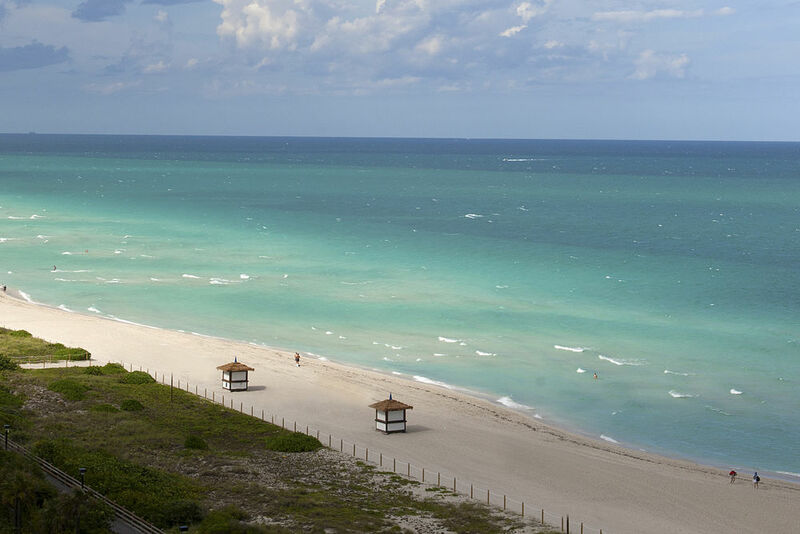 Escape to a world of 5 star luxury in Florida’s lavish Acqualina Resort & Spa on the Beach. With Mediterranean inspired decor, 4.5 acres of fine white sand, a great expanse of ocean blue water and enriching spa treatments from the ESPA Oceanfront spa, the Acqualina Resort is an alluring depiction of paradise that waits for you. 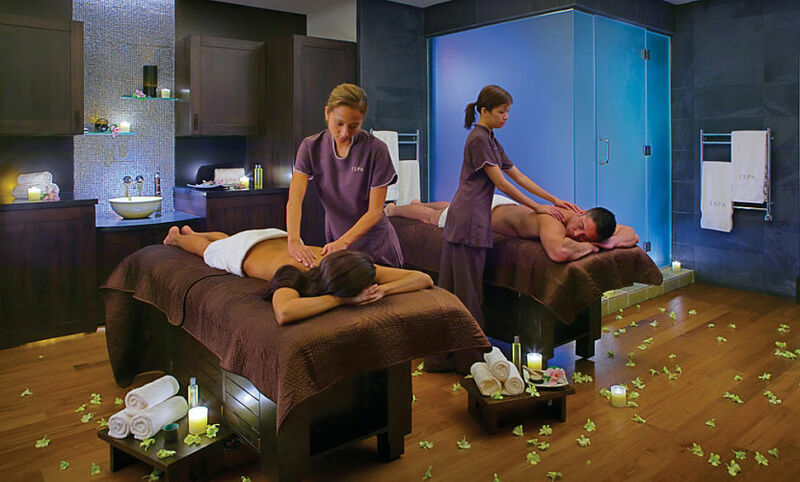 Inclusions: Two 50 minute body or facial treatment at Acqualina spa by Espa, Two Yogiizii services Personal Training or Yoga one on one, One spa Lunch for two, Internet Access, Welcome Amenity. Looking for a destination to go on a holiday, the Miraval resort gives you a great chance to celebrate your days. Nestled in the warm shade of the Santa Catalina Mountains, spreading over an idyllic land makes the Land of Tucson a unique one. 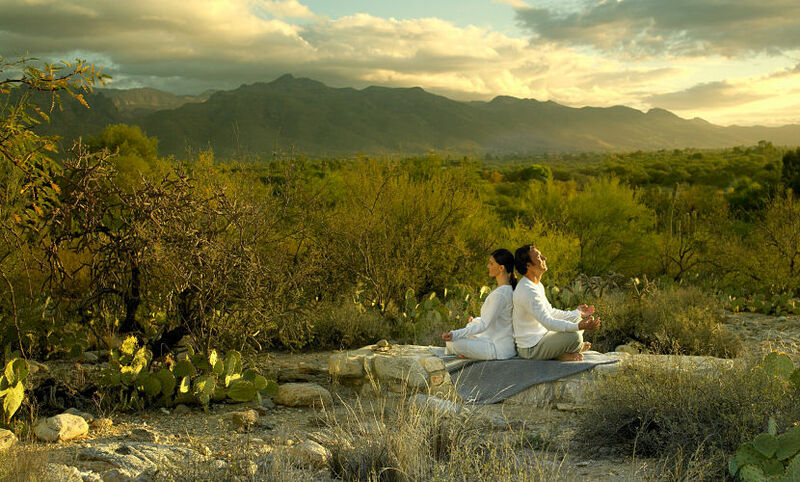 A holiday to Tucson gives you ample of opportunities to enjoy and unwind in the great atmosphere. The Fairmont Chateau Whistler is a naturally spectacular resort hotel which offers ideal setting for couples, families, group of friends, corporate meetings, weddings, and other social events. 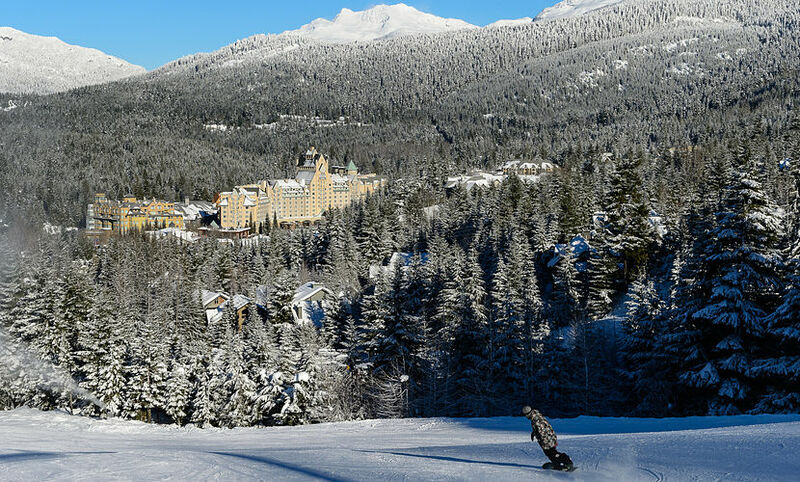 The hotel is conveniently situated at the base of Blackcomb Mountain and the BC Golf Resort. It combines high mountain setting and classic elegance while offering the best dining experience, unsurpassed customer service, resort amenities, and the Fairmont Gold. 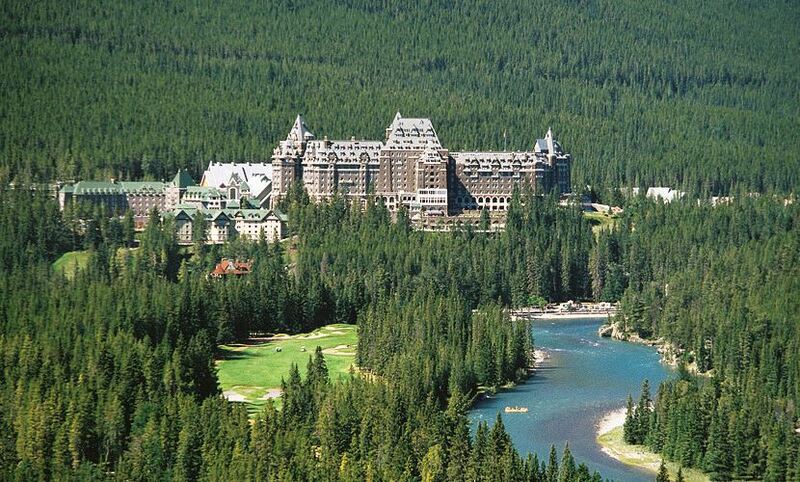 The latter is an exclusive hotel lifestyle experience offered by Fairmont Hotels. This is regarded as Canada’s “Castle in the Rockies”, and is located at the center of UNESCO Heritage Site, the Banff National Park, in Banff, Alberta. This mountain resort is open the whole year round offering its guests the best service or more than a century. During the summers you’ll be offered a championship golf course, while during winters there are the Willow Stream Spa and special dining moments to cherish. The city of New York is a great blend of alluring sites and Sky scraping buildings. 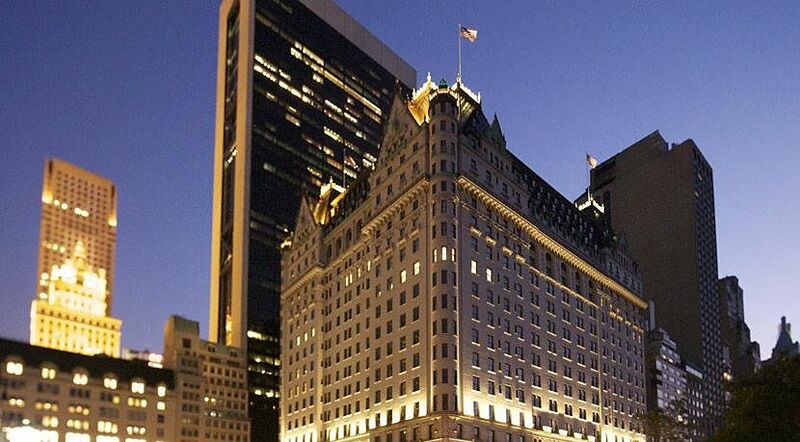 Managed by Fairmont, The Plaza Hotel is a luxurious place to enjoy a comfortable stay, well equipped with all the needed essential facilities. 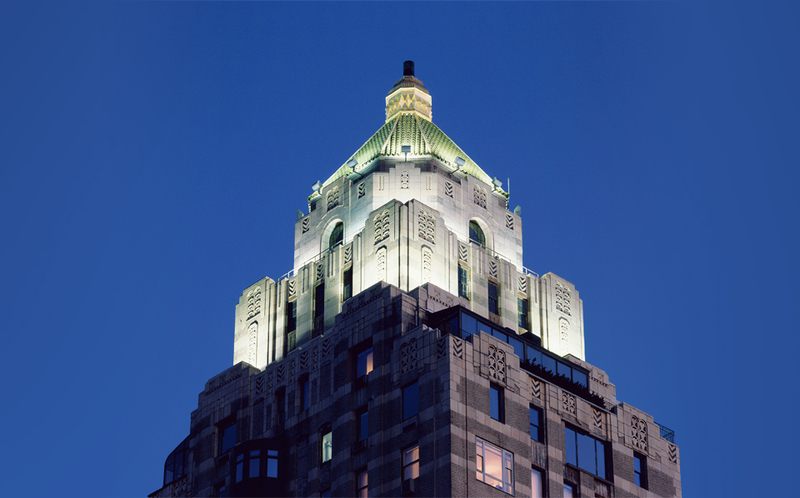 Located across the from the Central Park in Manhattan, the Plaza Hotel offers perfect place to explore the New York City. 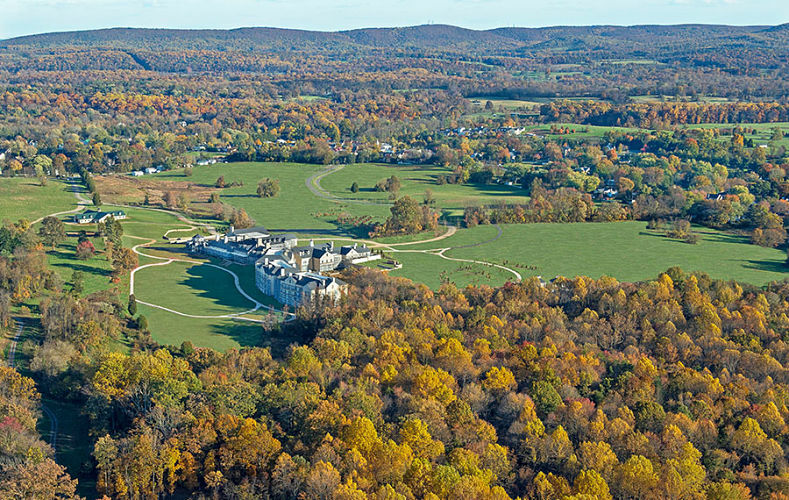 Middleburg is known as a haven for travellers, the historical district broods about its rich history, regional attractions and natural beauty. The city is known for its beautiful surroundings and far spread green meadows. Enjoy a flavour of some brilliantly made wines on a holiday at Salamander Resort and Spa.